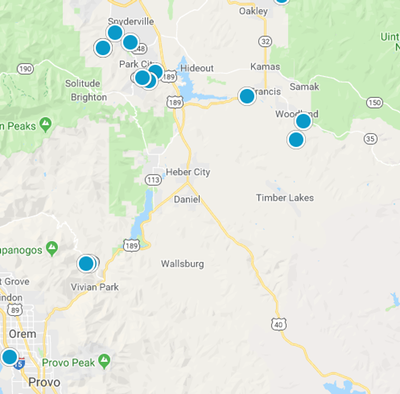 Whether you’re completely new to the Park City Utah area or you are just looking to make a change to a new home, you have come to the right place. Jim Bradley Realtor is here to help to make sure you find the perfect home. I am so glad you are here, feel free to use this web site as much as you like! Please let me know if you have any questions or need any help. Go ahead and bookmark this site and start your search right away, or better yet, set up an account. I won't hassle you or spam you. It is my intention to give you full access to this great tool so you can find out about new listings as soon as they go on the market. You will be notified and find out about price changes on a home that you have marked as your favorites and be able to easily contact me if you have any questions or would like to schedule an appointment.